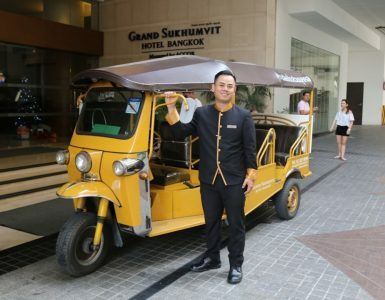 From now on, you will be able to enjoy Fitness Promotion Bangkok to get you to stay fit and healthy. Our professional consultants are the best to help you achieving your goals. 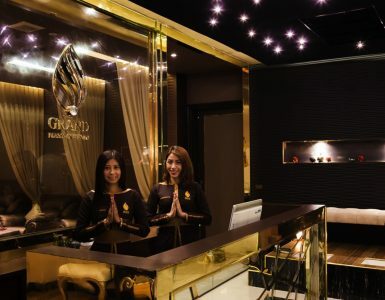 Grand Sukhumvit Hotel Bangkok’s fitness centre is located right in the middle of Nana. 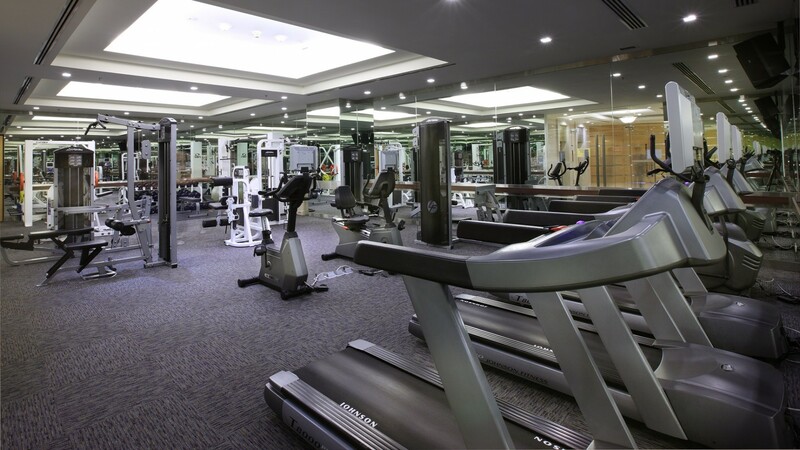 It also features a sauna, as well as the state of the art equipments, ready for your personalised workout routines. 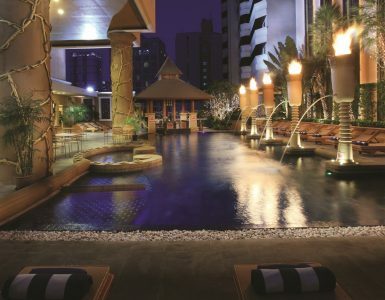 Members will also be able to access the swimming pool as well.